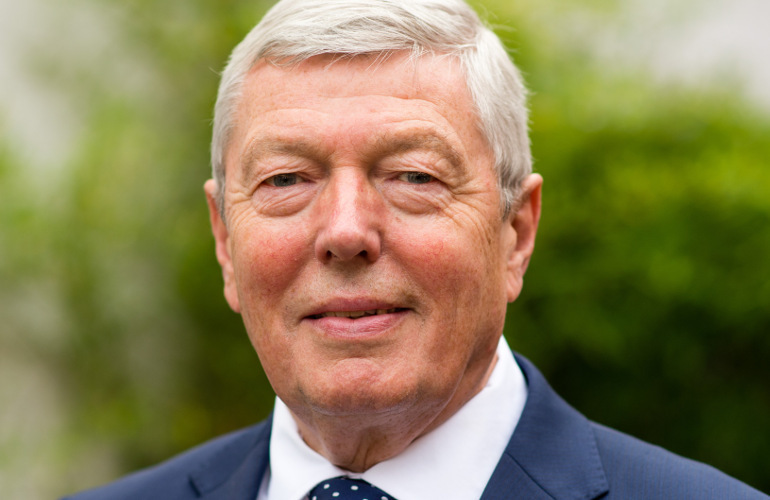 From the Bing Crosby he heard as a small child living in 1950s ungentrified West London, to the Costello he hummed as he went about his work as a postman, Labour politician Alan Johnson’s life has always had a musical soundtrack. In fact music hasn’t just accompanied his life, it’s been an integral part of it. He joins us to speak about his fourth memoir, In My Life: A Music Memoir.